Last week, Mayer Hawthorne poked a little fun at Justin Timberlake’s “Im Ready” teaser with one of his own, announcing forthcoming new material while preparing to shave his (majestic) studio beard. 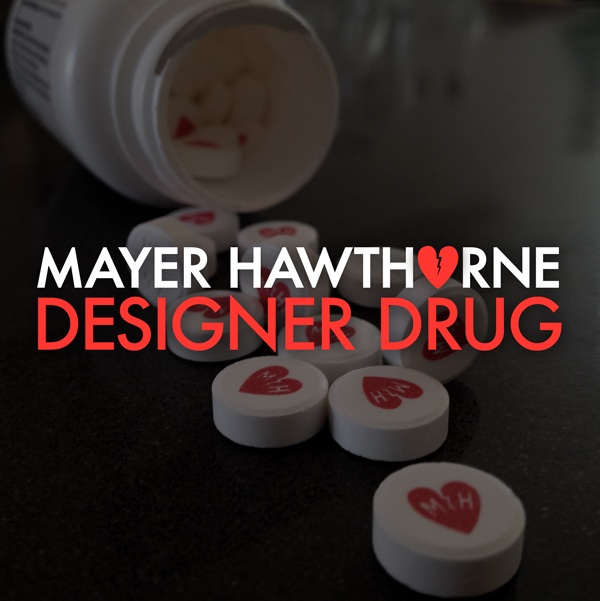 Today, the newly-shaven Hawthorne unveiled the first such track with a number entitled “Designer Drug”. Moving slightly away from the neo-soul of 2011’s How Do You Do, and tangentially toward JT-erritory, Hawthorne’s crafted a glitzy electro-funk ballad, espousing the potency of his lover over the rumble of glitchy synths and satiny percussion. Stream and/or download it below.